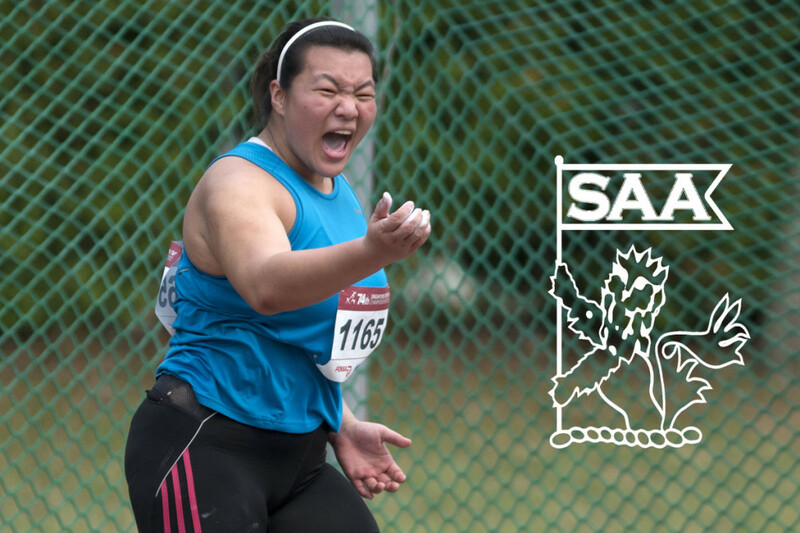 Hannah Lee will be representing Singapore in the Women Discus Throw Open at the 76th Singapore Open Track & Field Championships 2014. Here’s is her profile awareness of our selected National Athletes for the competition. Coming to the last competition of my season for the year, its getting pretty intense! In this last stretch, I’ve been able to manage the pressure and competition anxiety better than before, thanks to the competition experience I’ve been gaining over the past few months. The focus in trainings these few days are in fine tuning the best feel I can get for my throws. Its the hardest, but most important part in throwing the discus. As in every competition I go for, there is no telling what kind of results to expect. But what I do expect is for me to bring on my A-Game, and do my very best. There’s a good line up of foreign athletes this time around, and I’m looking forward to pitching myself against them. I’ve been working towards Singapore Open for the past few months. This is it! I’m a Christian and God is my biggest inspiration. There’s a verse in the Bible from Colossians 3:23 – “Whatever you do, work at it with all your heart, as working for the Lord, not for men”. I keep this bible verse close to my heart as a reminder to myself – that everyday I train as a thanksgiving to all that God has blessed and provided me with to be the athlete I am today. That, is my biggest motivation. My other inspiration is my senior in throwing – Wan Lay Chi. I’ve looked up to her since I was in secondary school and have always admired how dedicated she was to the sport. I hope to be as good as her one day. I started in primary school because I’m naturally bigger in build. However, I only got serious about throwing in Secondary school when I met my first throwing coach. I’ve done athletics ever since, changing to the discus event only 4 years ago, when I met my current coach – Mr James Wong. I’ve never looked back since and I’m amazed at how far I’ve come in such a short time.